Dental365 is a practice focused on making comprehensive, state-of-the-art dental treatments accessible throughout New York City and Long Island. We provide affordable dental care ranging from checkups to dental implants. Whether you wish to whiten your teeth for a special event, replace a lost tooth, or achieve relief from a toothache, we are here to help. We also provide emergency care. Please contact us today to schedule an appointment with a dentist at our Bellmore, NY office. Bellmore is a community older than the United States itself. It is known for its natural beauty – in fact, President Theodore Roosevelt called it his home in the later years of his life. Dental365 is proud to be a part of this community, and we believe in providing our neighbors with technologically advanced treatments, performed with a friendly, personalized touch. 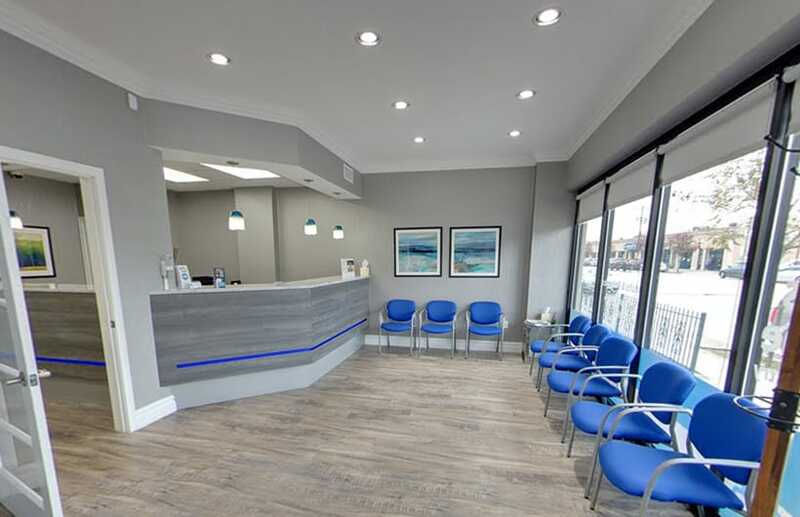 Our Bellmore office is designed to provide every patient with a comfortable experience as they receive efficient, effective care. Our office is conveniently located on the southwest corner of Merrick Road and Bellmore Avenue. For patients traveling on the Wantagh State Parkway, simply take the Merrick Road exit and head west. 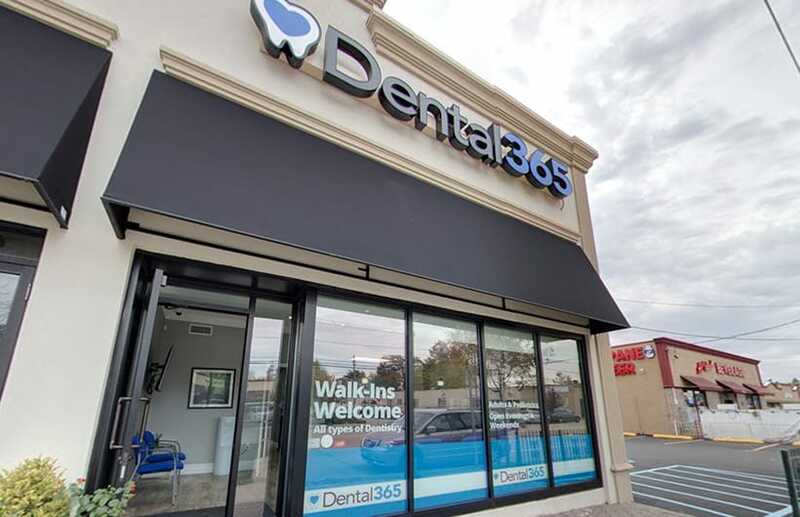 Dental365’s Bellmore office is designed to be your one-stop destination for outstanding, comprehensive dental care. While many dental practices must refer patients to other practices for complex procedures such as oral surgery, we excel at meeting needs both simple and extensive. General Dentistry: The health of your smile has a tremendous influence on the health of your entire body. We provide biannual checkups using sophisticated diagnostics to assess the state of teeth and gums, and provide thorough cleanings to eliminate any plaque or tartar that may have accumulated since your last visit. Restorative Dentistry: A complete and healthy smile can be easy to take for granted – until one or more teeth become severely compromised or lost. Our practice offers dental implants, crowns, dentures, and other solutions to completely restore the health, comfort, function, and appearance of your smile. Cosmetic Dentistry: A bright, symmetrical smile can help you look younger, feel more confident, and make lasting impressions on everyone you meet. If you feel self-conscious about the appearance of your smile, our compassionate team can perform treatments such as teeth whitening and porcelain veneers to help you achieve a smile that you can be proud to share. 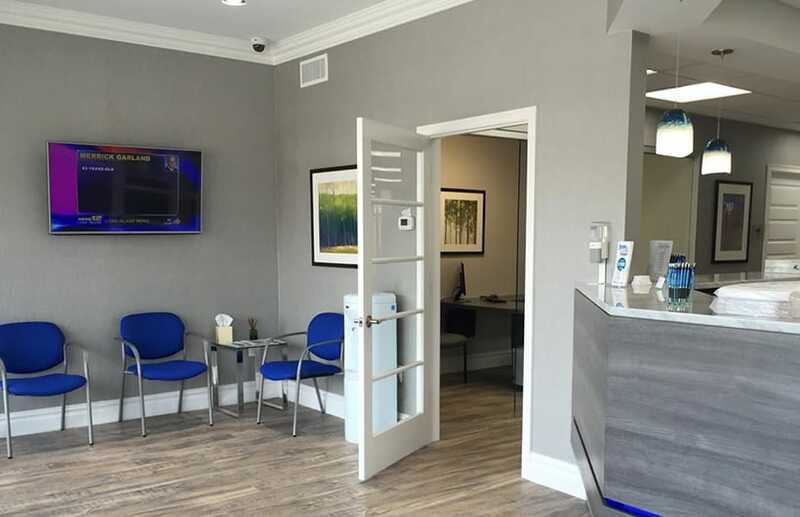 Whether you are in need of a checkup, desire a smile makeover, or need to address a missing tooth, our Bellmore office is here to help you achieve your goals and experience a better quality of life through a beautiful, healthy smile. Contact us today to schedule a consultation.